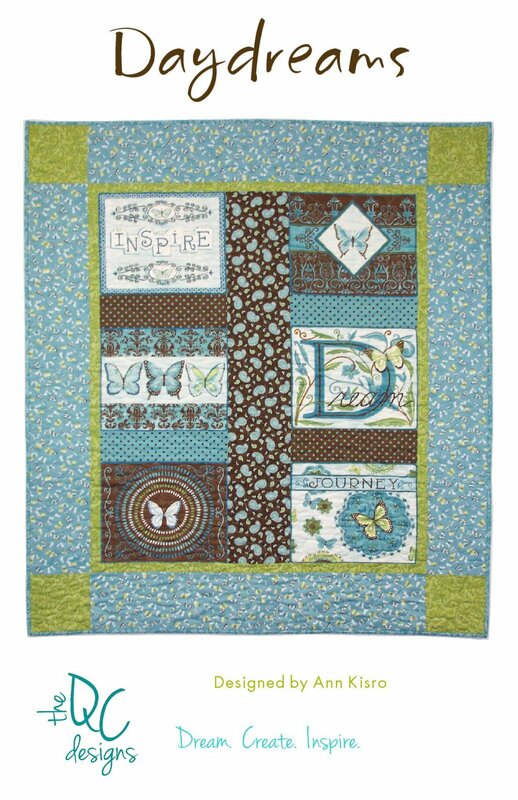 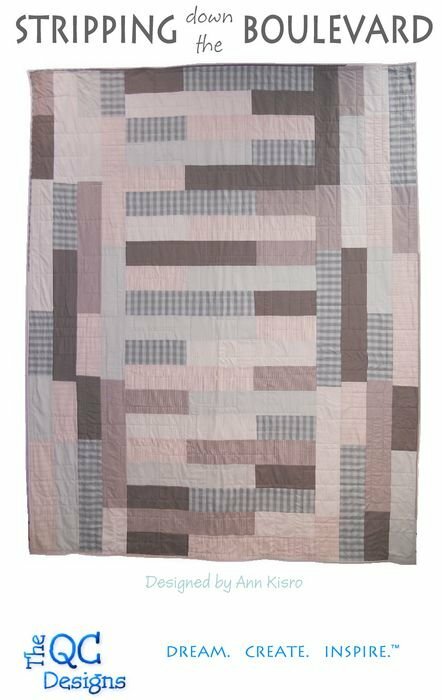 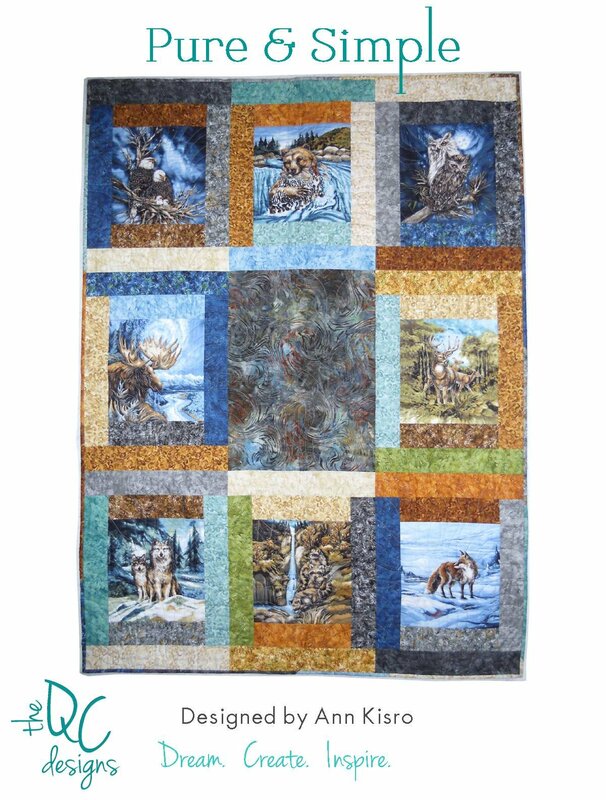 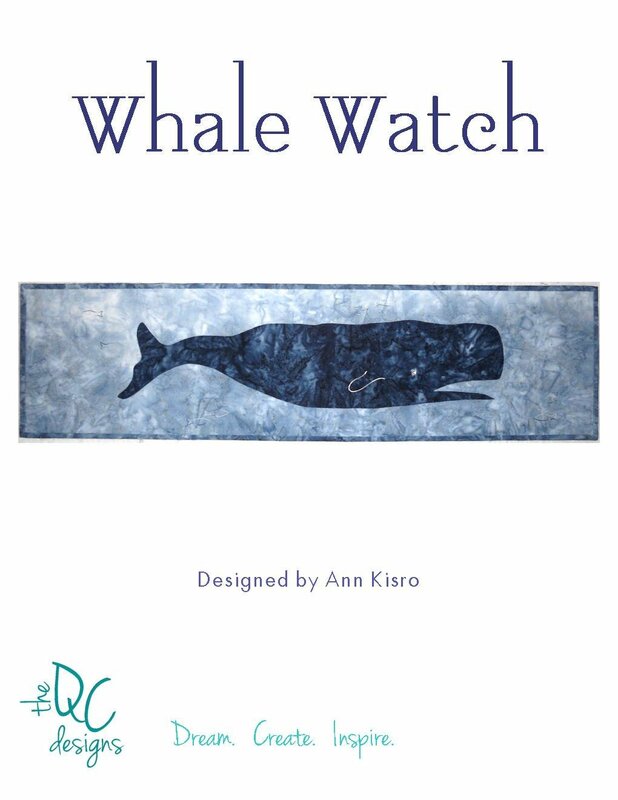 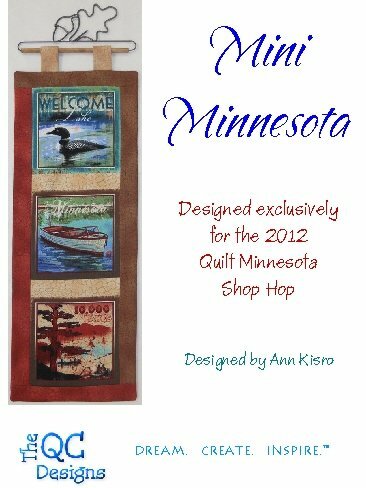 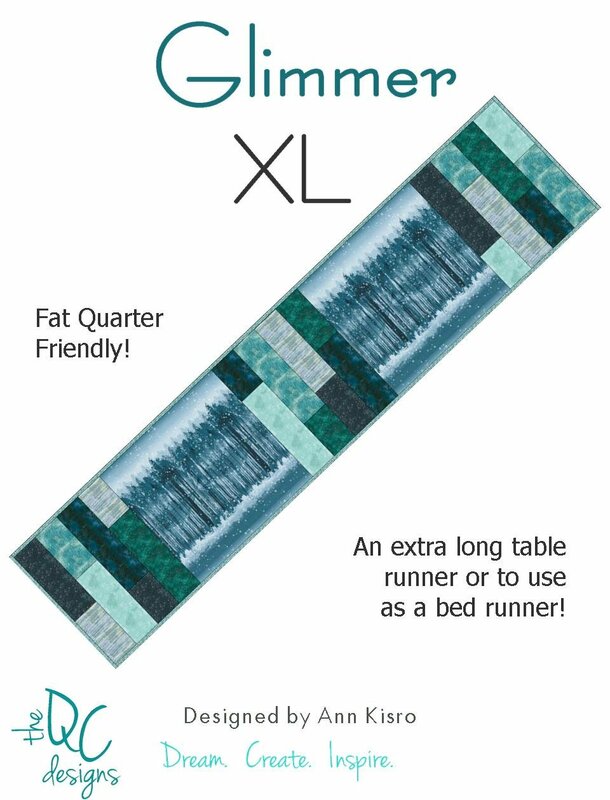 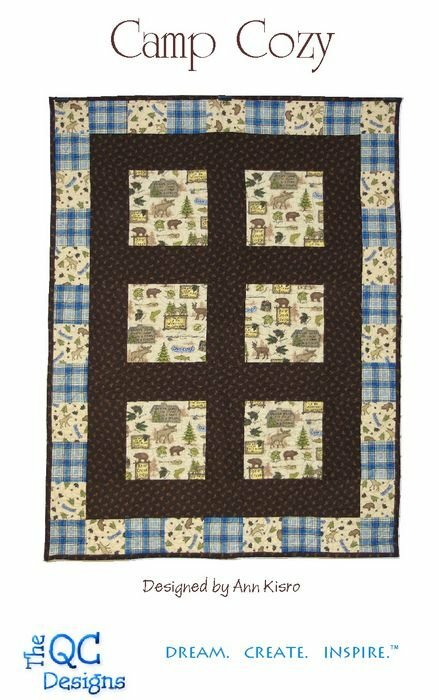 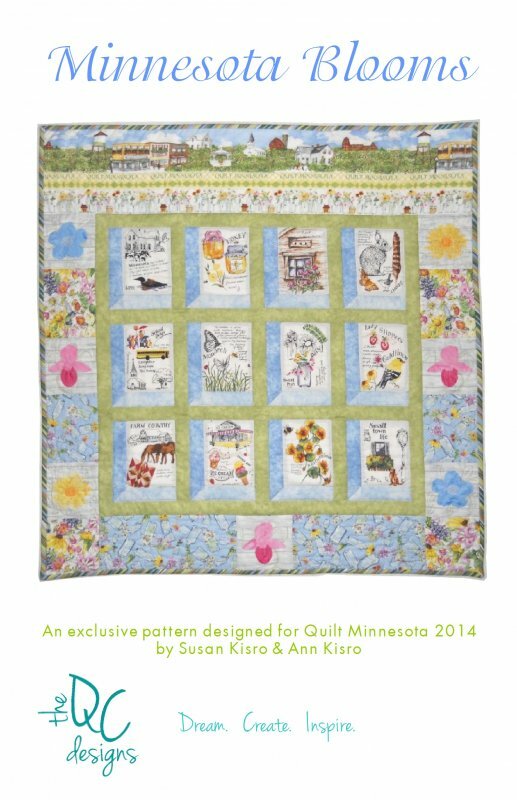 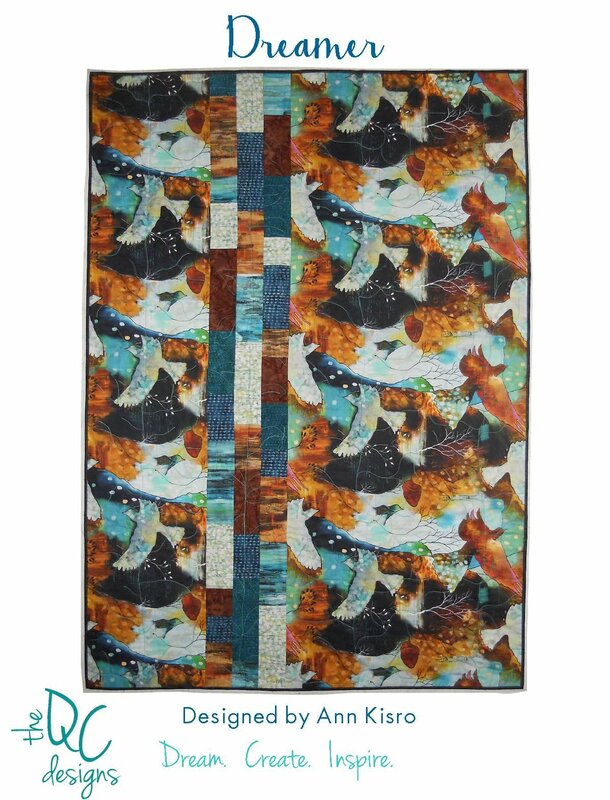 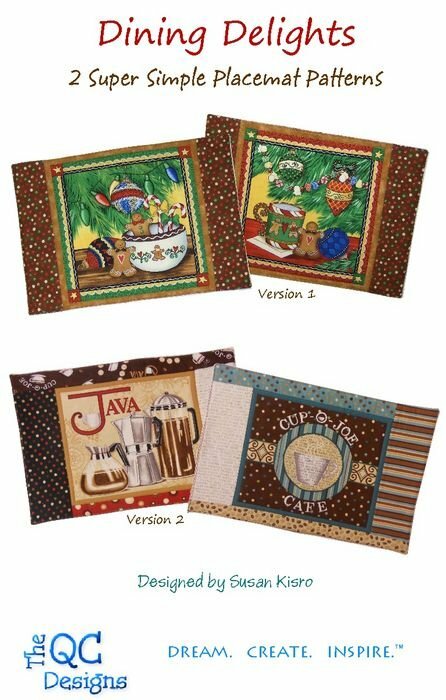 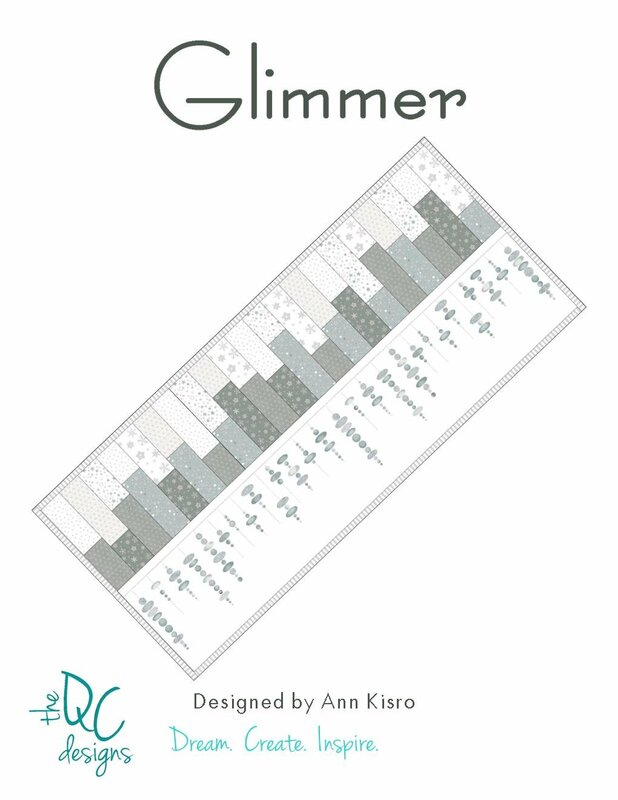 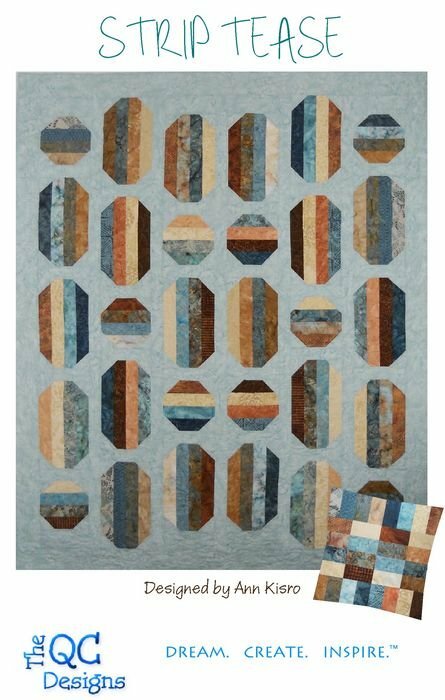 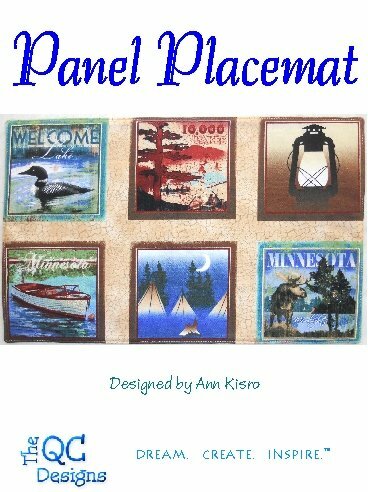 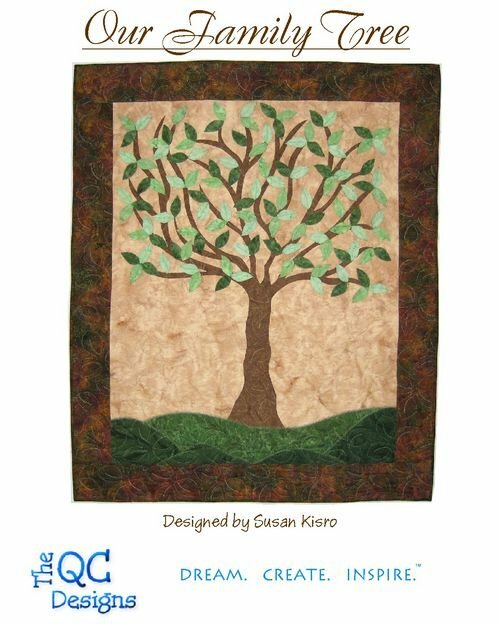 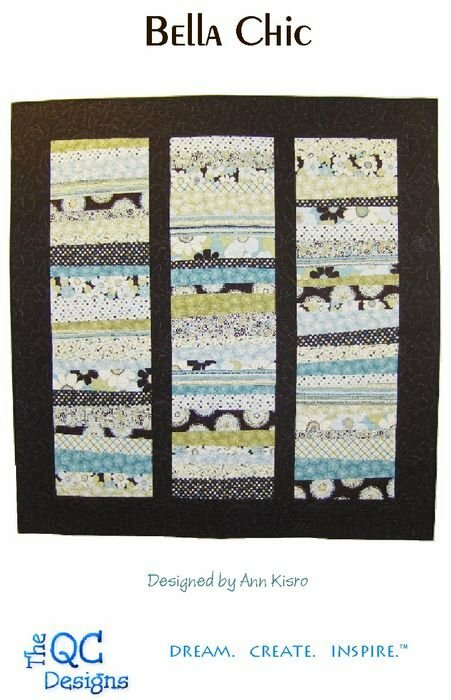 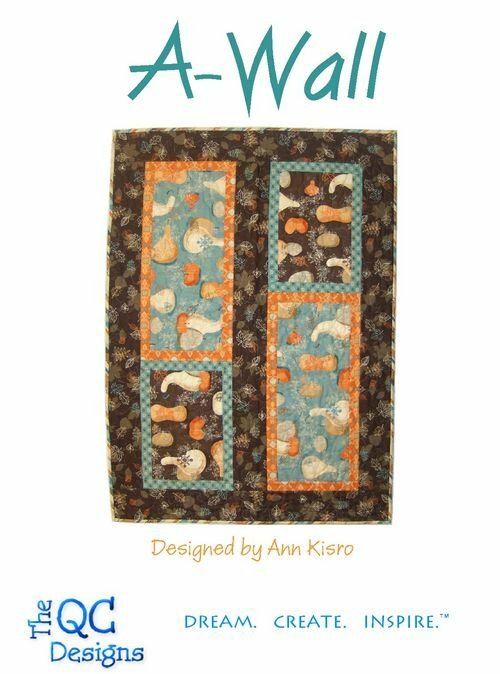 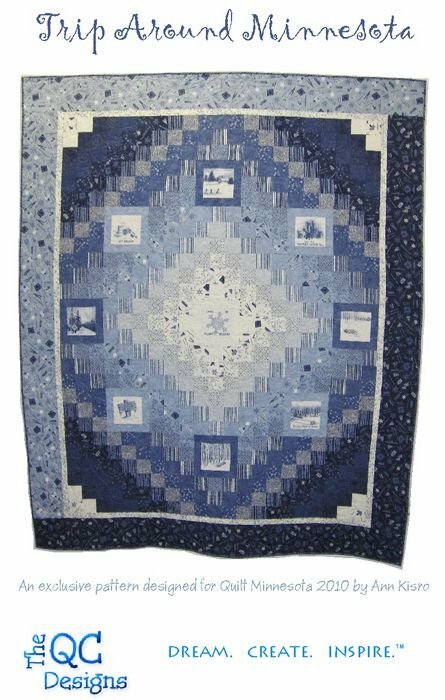 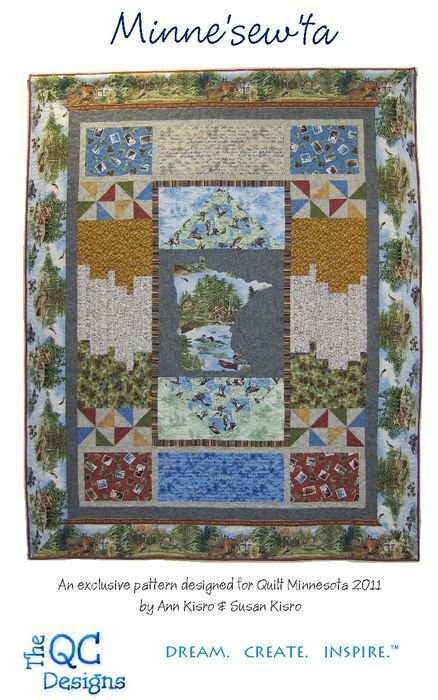 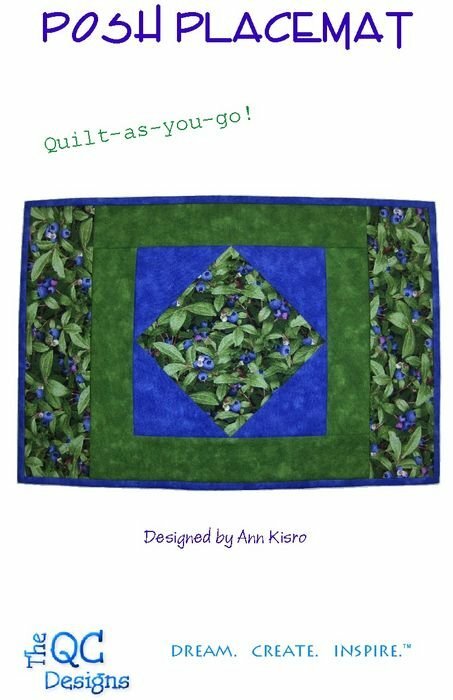 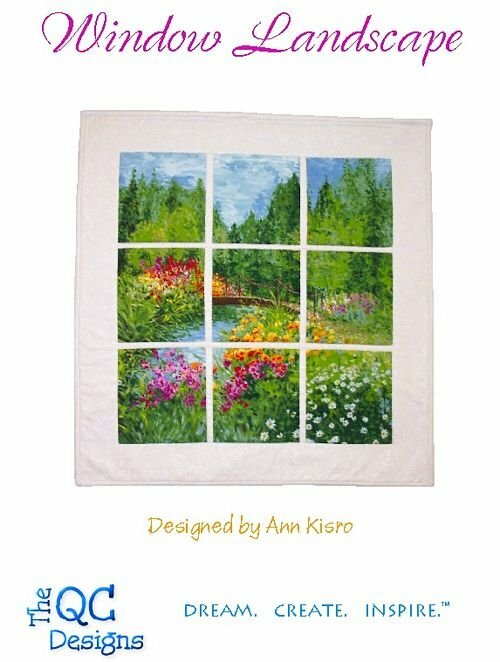 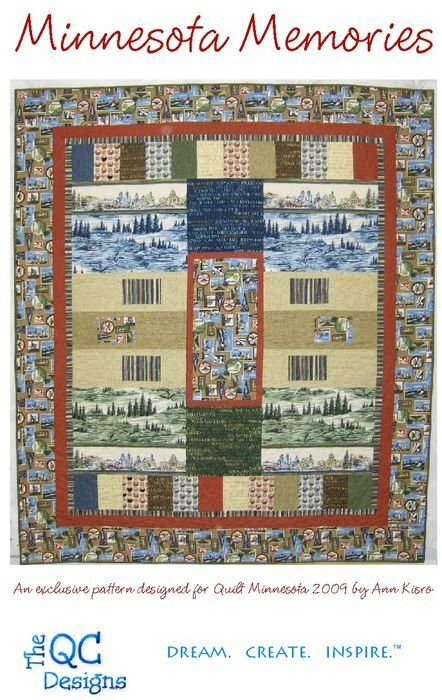 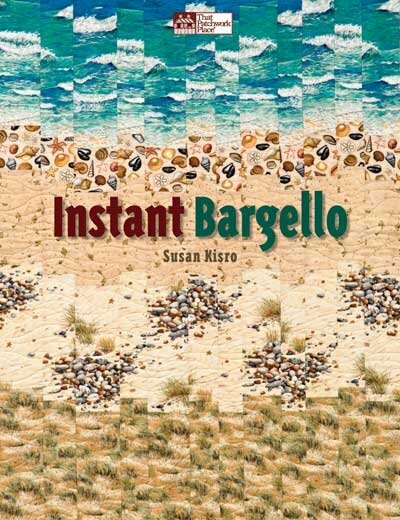 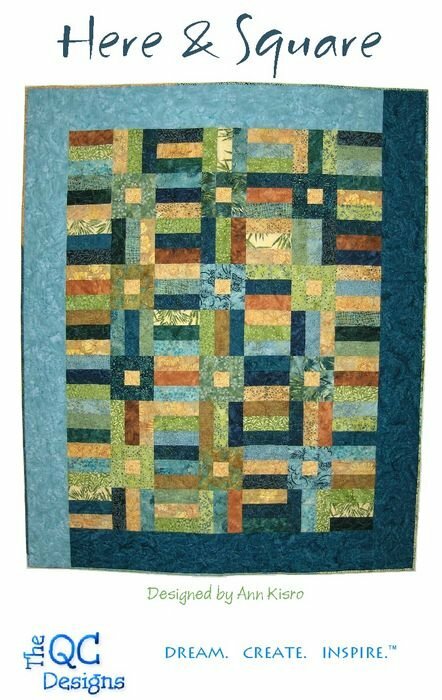 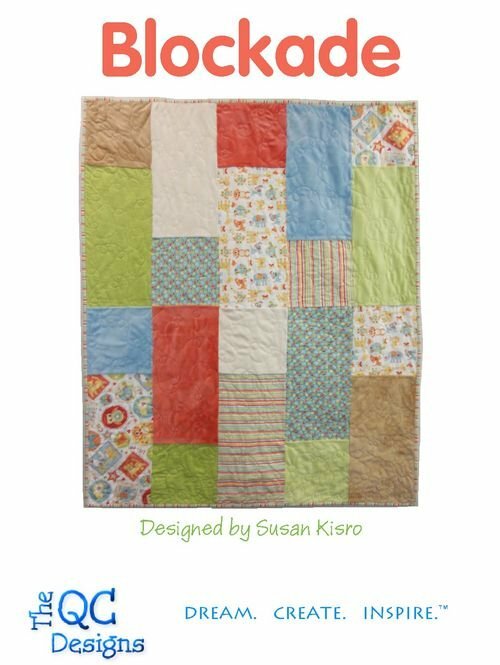 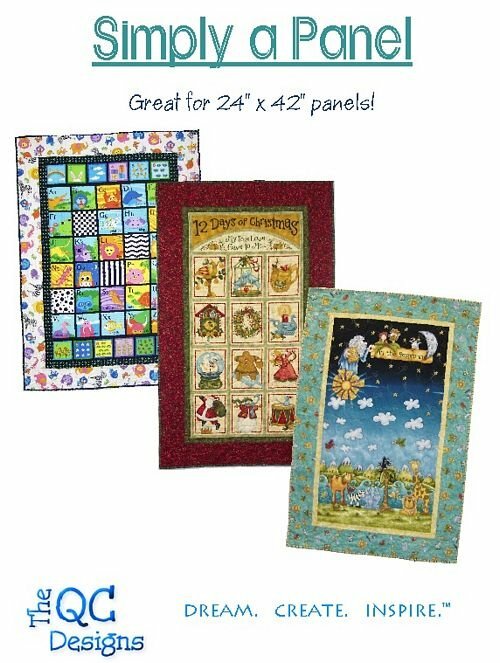 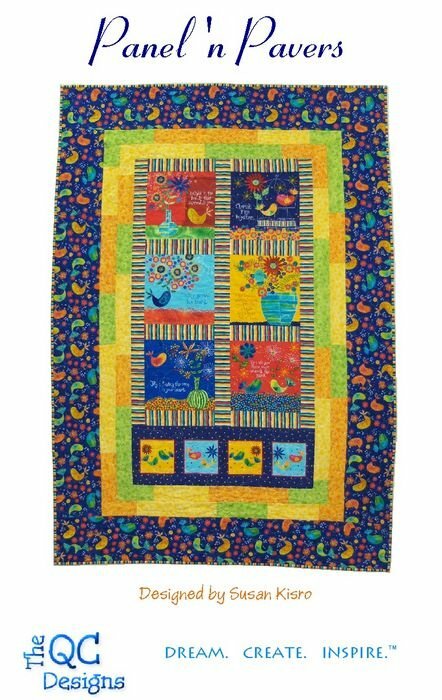 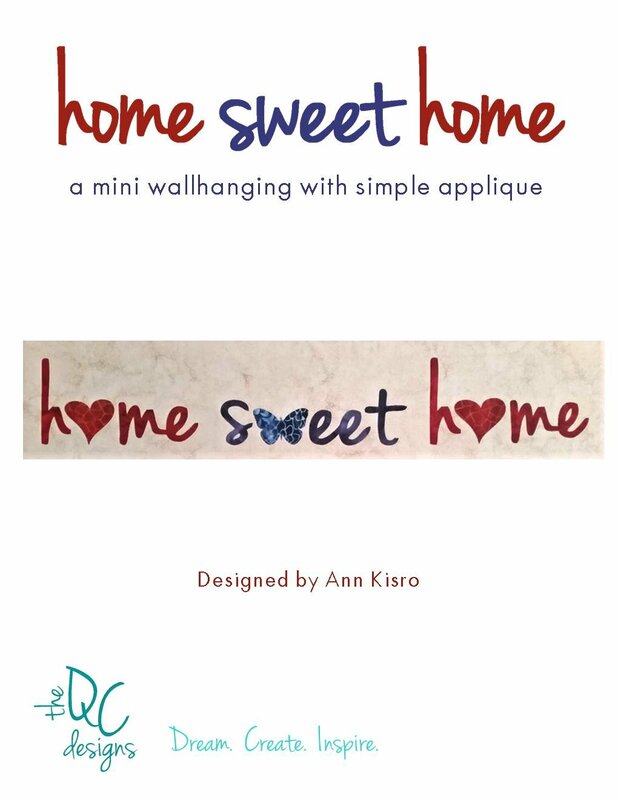 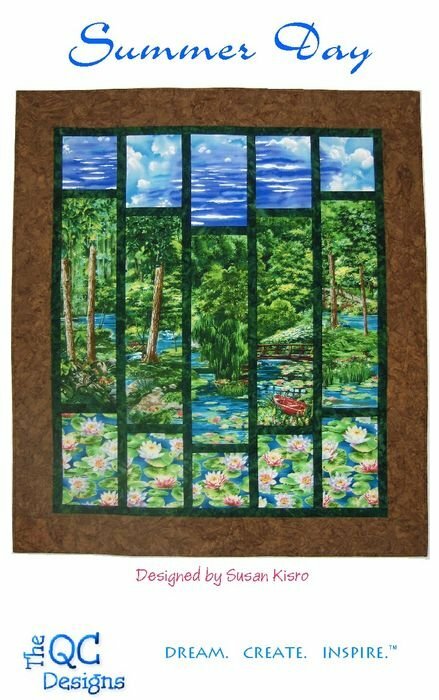 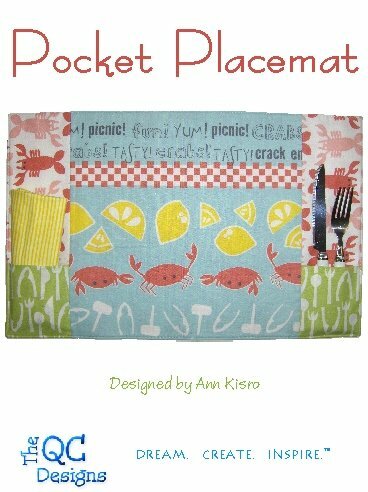 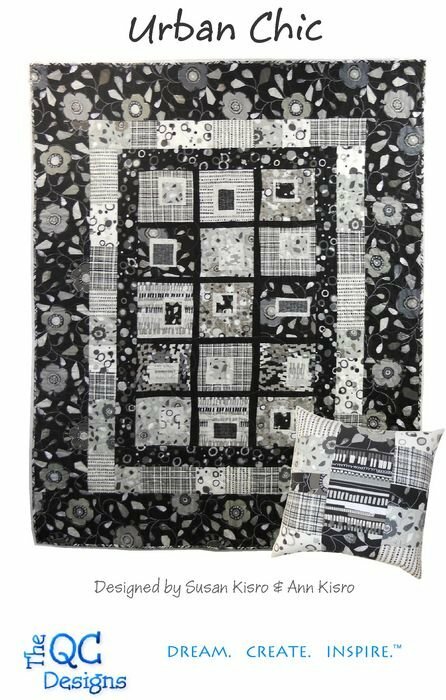 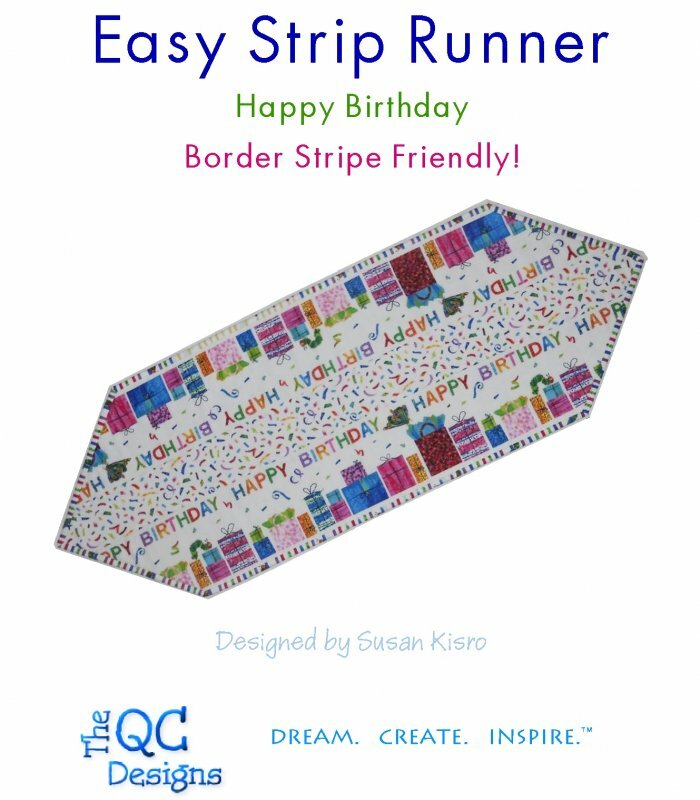 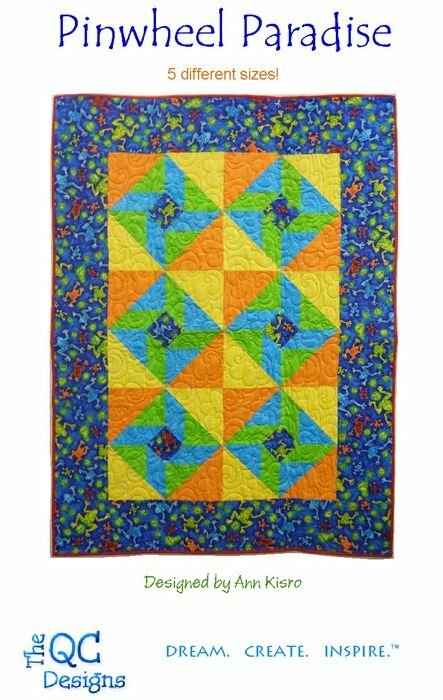 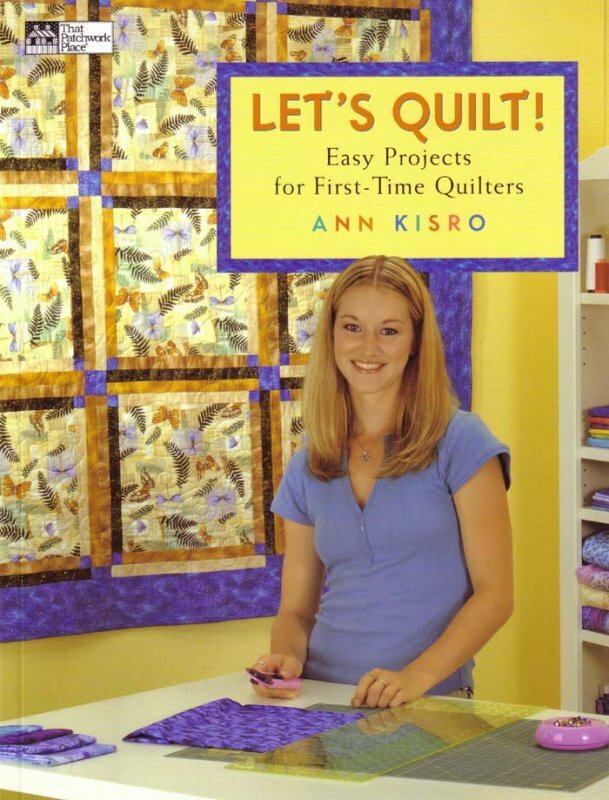 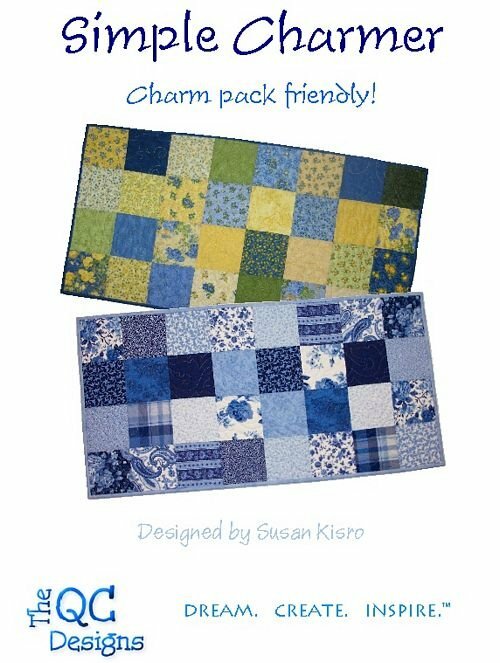 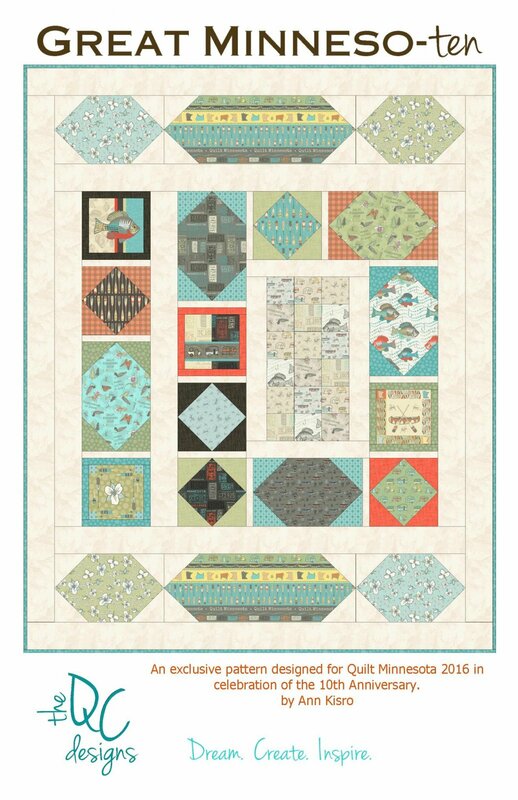 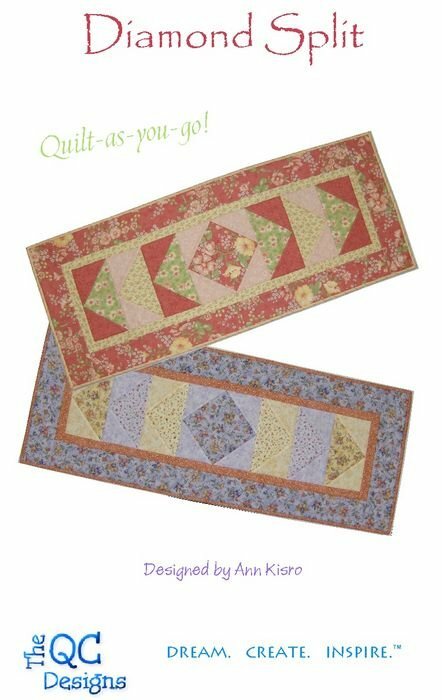 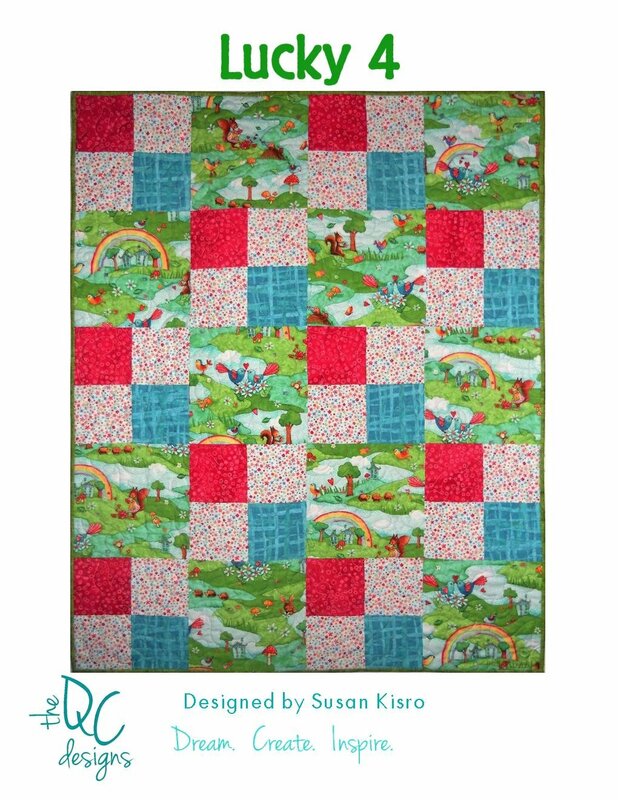 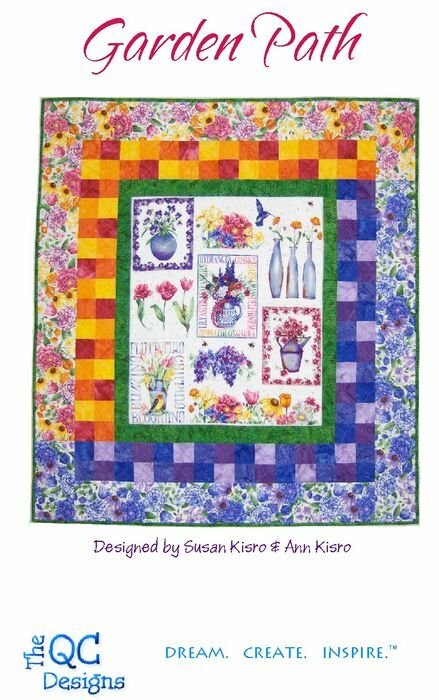 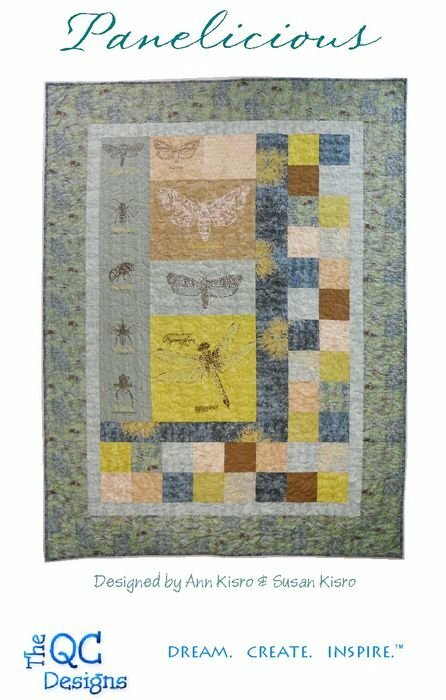 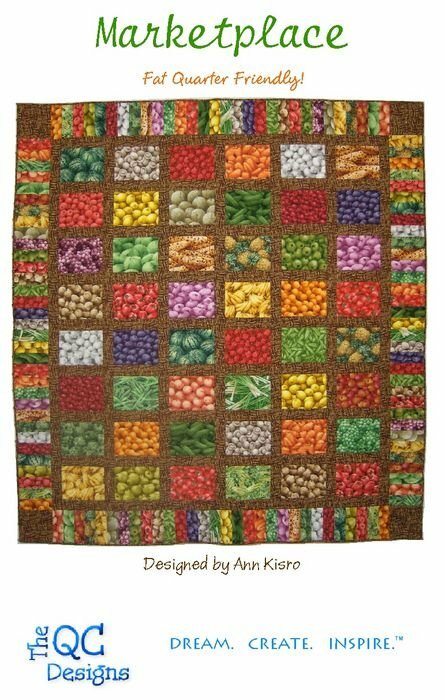 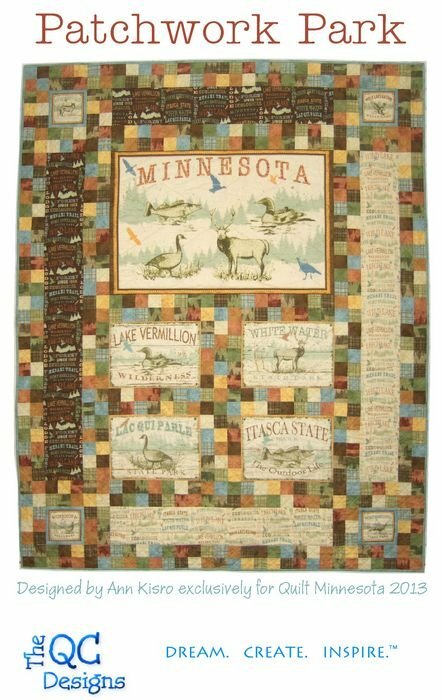 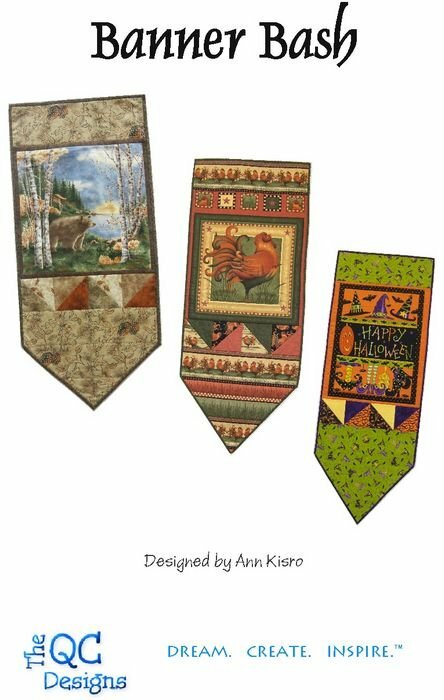 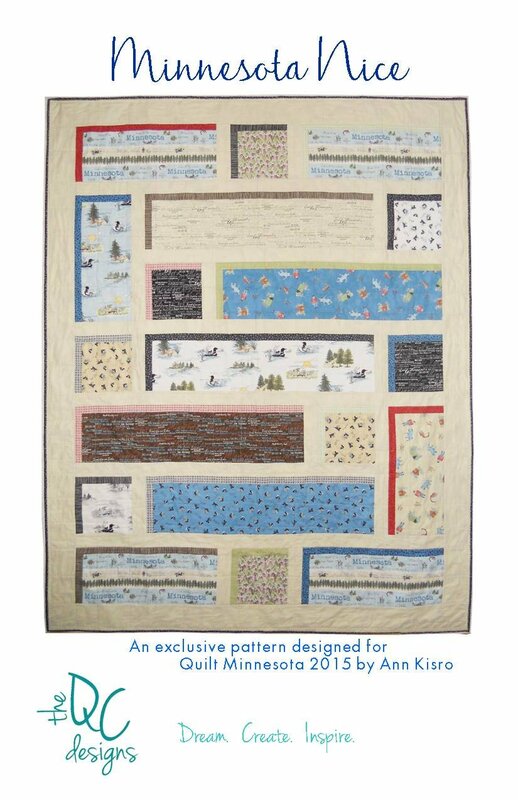 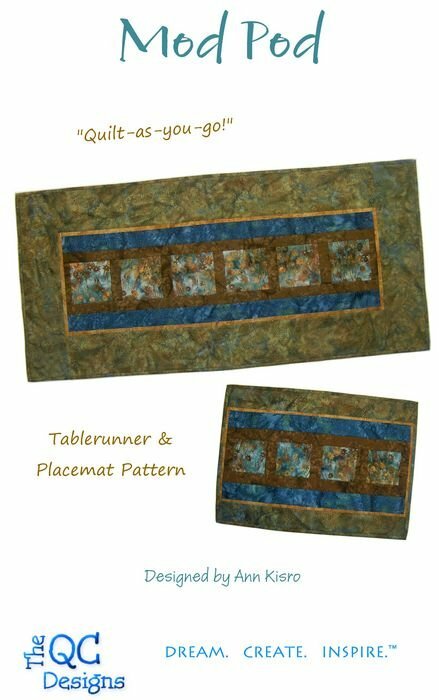 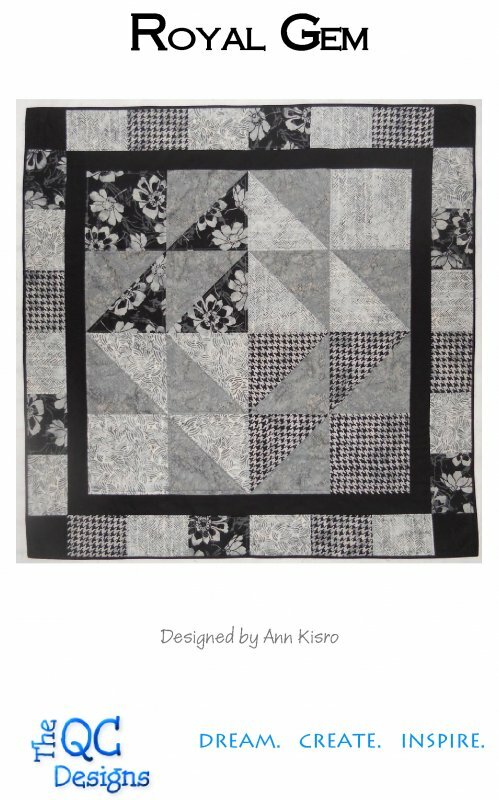 The QC Designs is a collection of patterns from the owners of The Quilting Cupboard, Susan Kisro & Ann Kisro. 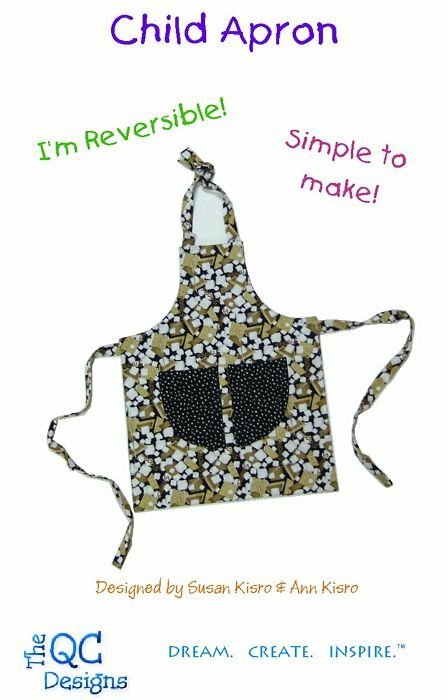 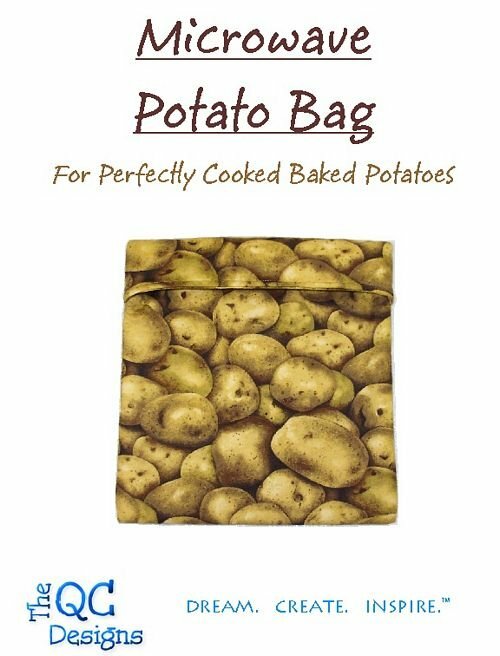 Designed with the beginner in mind, but great for any skill level! 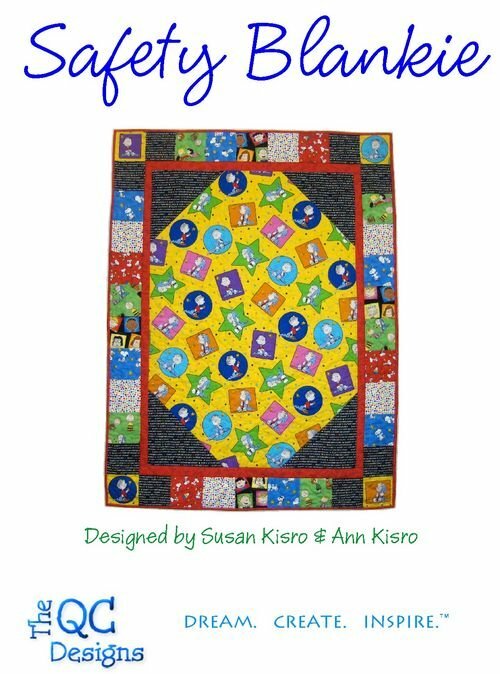 Mother & daughter designers have published books, and are constantly creating new patterns to inspire you! 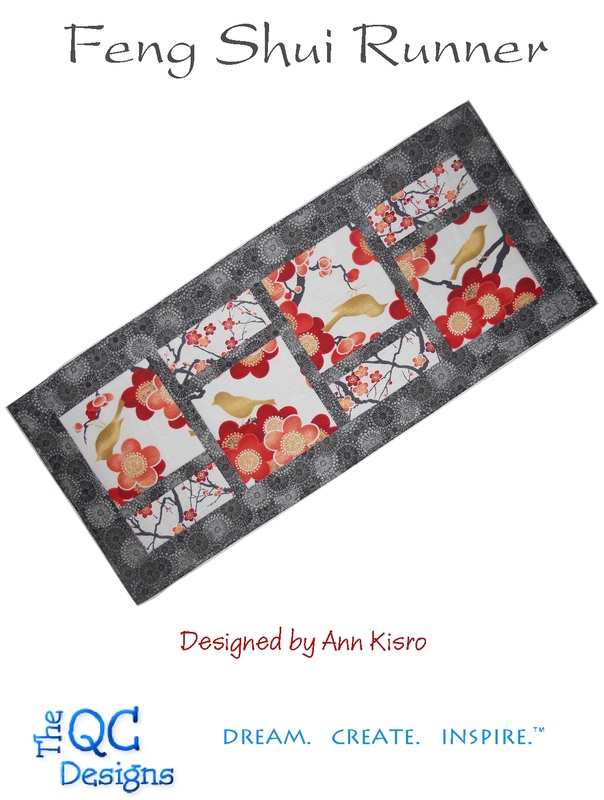 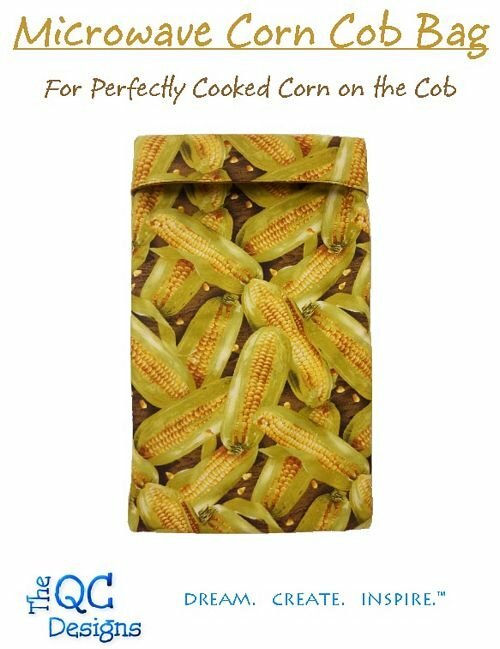 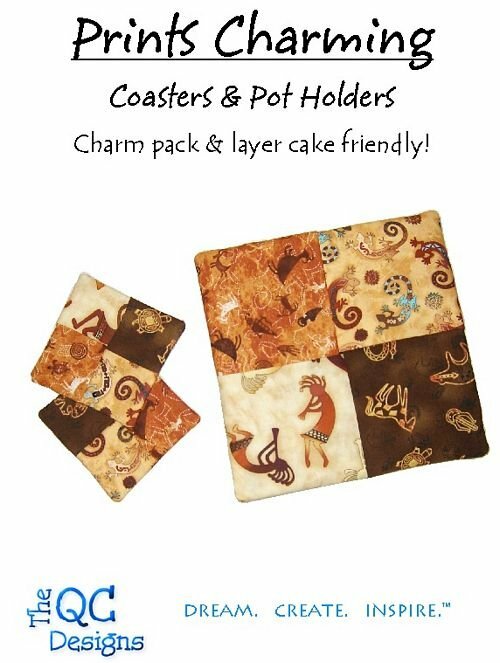 We hope you enjoy the patterns and check back often for new designs! 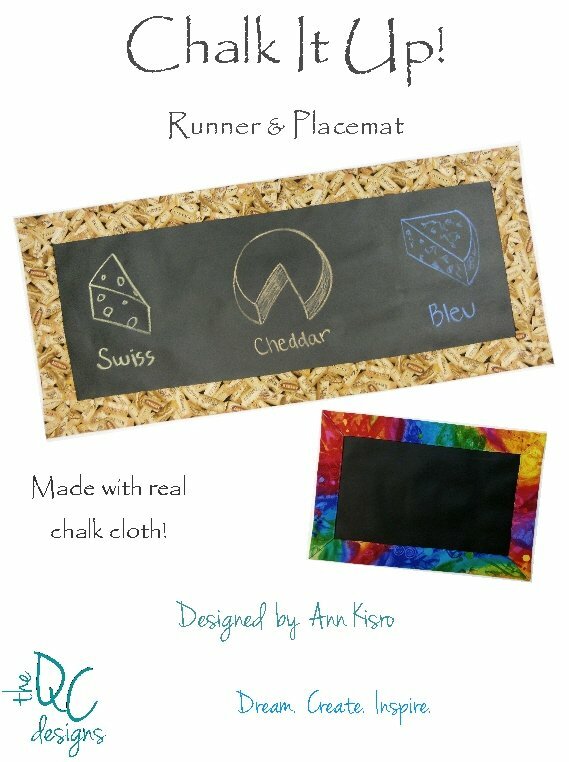 The QC Designs-Chalk It Up!